3. Poetry of the First World War. 4. 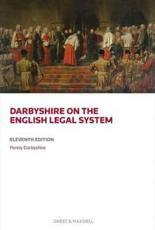 Darbyshire on the English Legal System. 6. 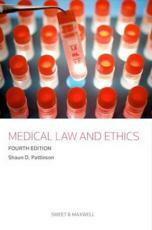 Medical Law and Ethics. 7. 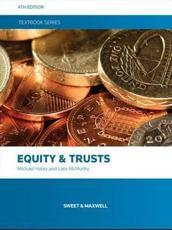 Nutshells Constitutional and Administrative Law. 10. 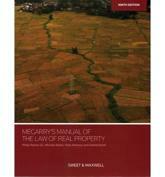 Megarry's Manual of the Law of Real Property. 11. 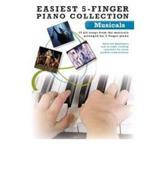 Easiest 5-Finger Piano Collection. 12. 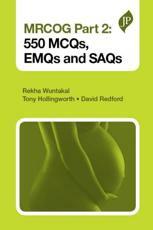 MRCOG Part 2: 550 MCQs, EMQs and SAQs. 13. 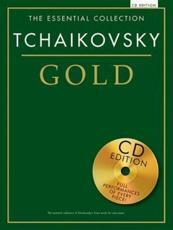 Oxford Handbook of Orthopaedic and Trauma Nursing. 15. 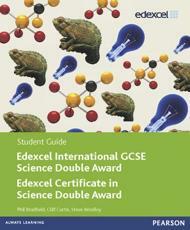 Edexcel International GCSE Science Double Award Student Guide.